That’s how this makeup look with Glamour Doll Eyes Dreamboat and Cozy Sweater with Jesse’s Girl Sounds of the City eyeshadow palette came about. 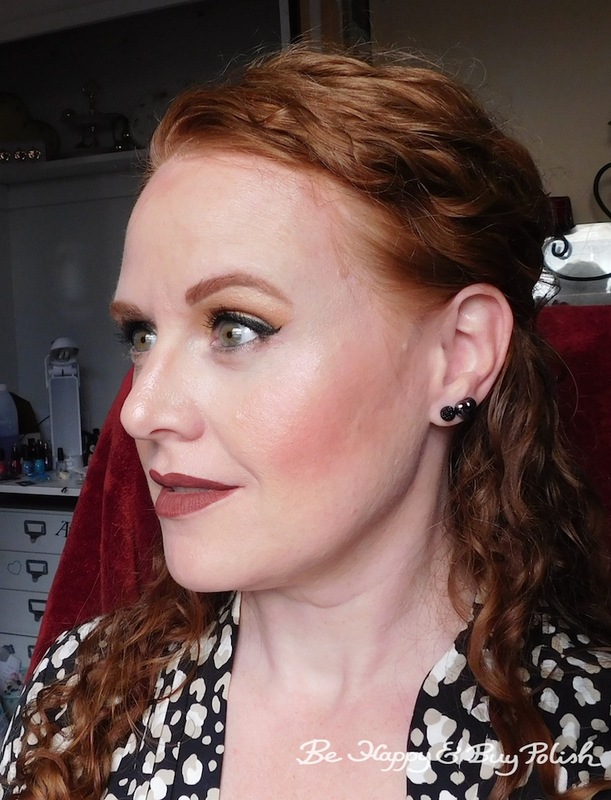 I’ve also used an untried lippie from Jordana, Cinnamon Toast from the Sweet Cream Matte line. 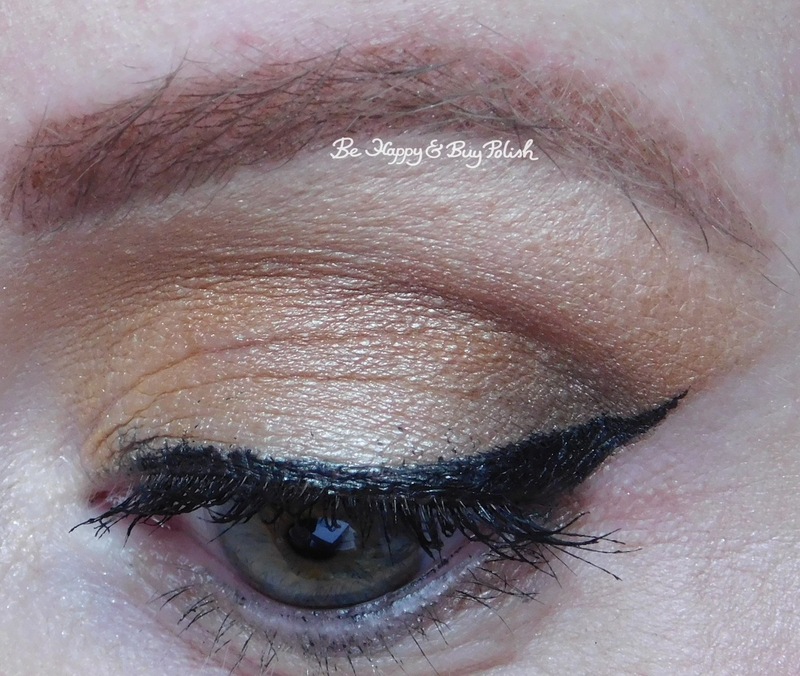 I’ve used dreamboat on the lid, and Cozy Sweater on the outer wing and into the crease. 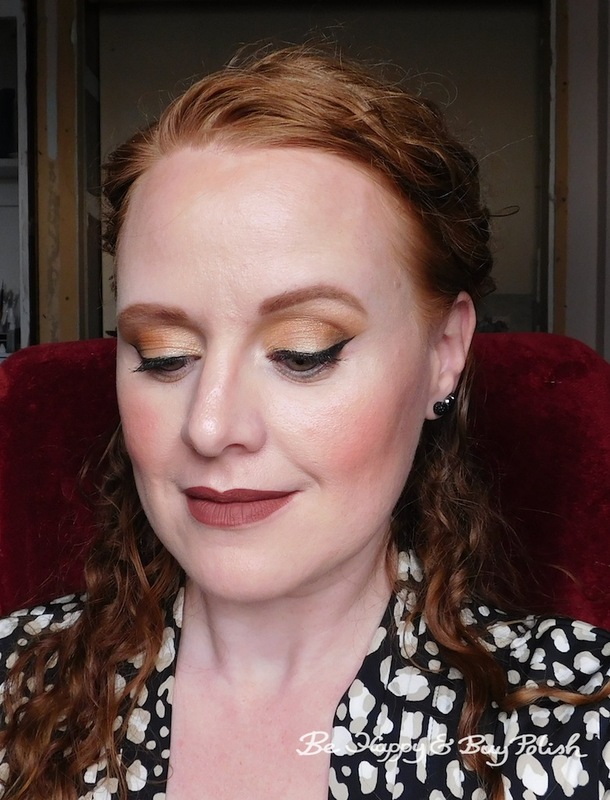 I used a darker matte brown from the JG Sounds of the City eyeshadow palette on the outer corner, and the soft matte peach on the browbone. I also decided to use all GDE for my highlight & contour. I’ve used Ms. Monroe for highlight, Peach is the New Blush for blush, and So Fetch for contour. 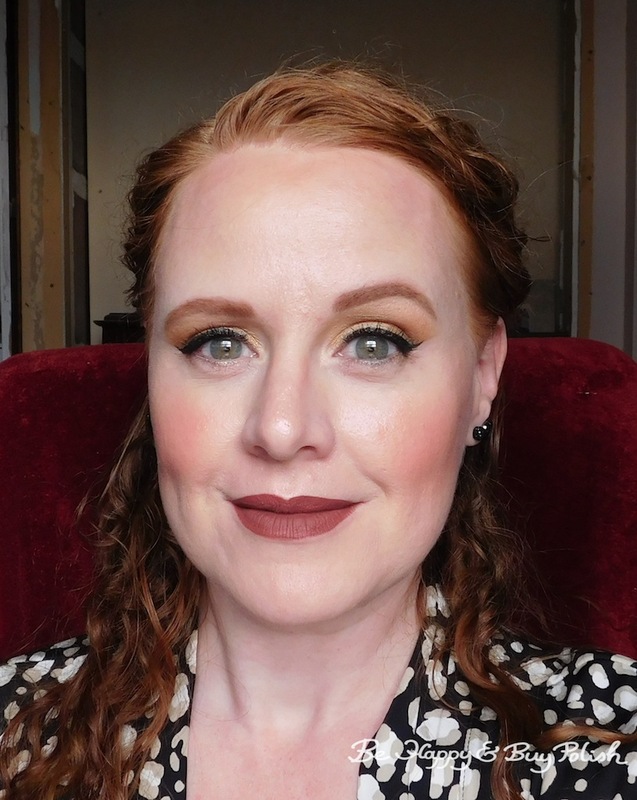 The Jordana Sweet Cream Matte in Cinnamon Toast is a great lip color for me, I think, but as a whole the line really dries out my lips and doesn’t have that great of staying power. 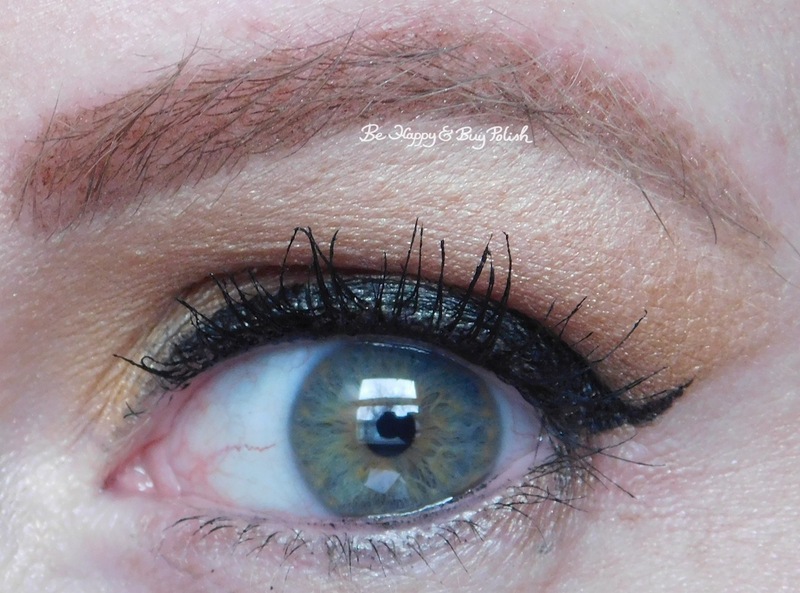 Let me know what you think of this look and what other eyeshadow colors and lip combos I should try! « Baroness X Sir Cockicorn vs ILNP The Magician: how do they match up? Lovely! Will you come do my makeup for me?